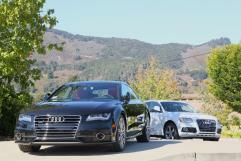 Centigrade supported Audi at this year’s Monterey Car Week for the 4th consecutive year. 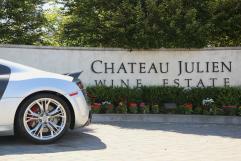 Events included Dine in DiVine, The Quail, A Motorsports Gathering and an exclusive drive experience at Château Julien. Dine in DiVine allowed Audi to engage with VIP guests and Château Julien club members prior to the drive event. 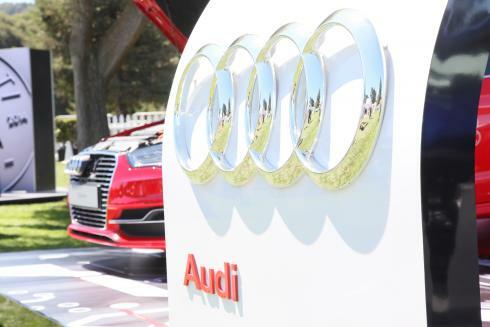 With Centigrade’s support and guidance, Audi was able to introduce qualified prospects to the Audi brand and offer test drives in a range of vehicles. Results included increased awareness among a highly qualified audience, new leads for Audi and a significant increase in test drives versus prior years.